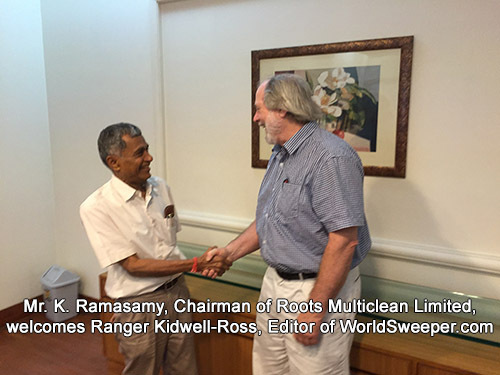 by Ranger Kidwell-Ross, Editor of WorldSweeper.com and Executive Director of the World Sweeping Association. The members of Roots’ management team were welcoming in the extreme and — nearly as exciting to my Pacific NW physiology — the conference room was air conditioned. 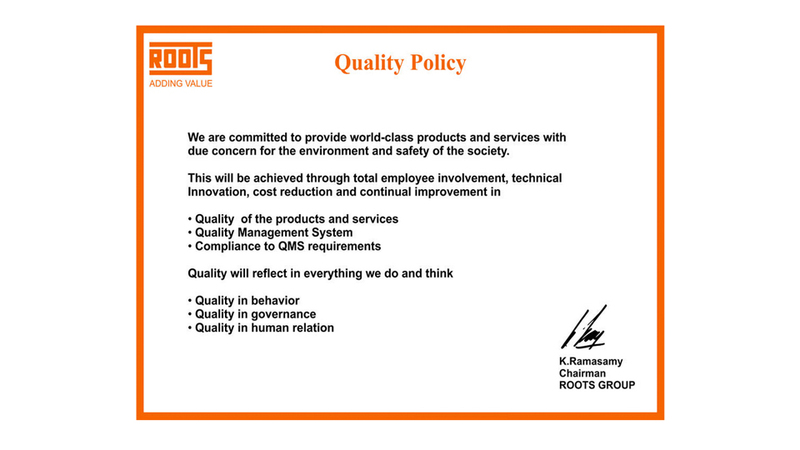 After pleasantries and the inevitable snacks, I was given a brief education of Roots and the types of products the company produced. 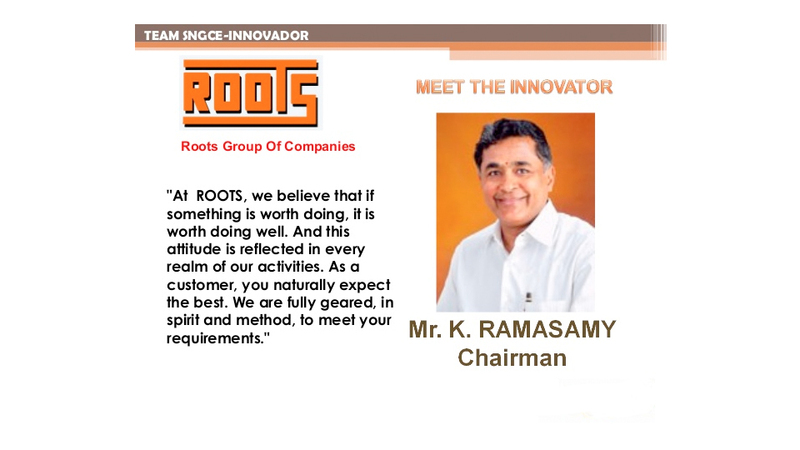 Roots’ product line is quite multi-faceted, as well. In addition to the street sweeper I’d come to view, the Roots products already included all of the following and more. In addition, I learned that a division of the company built between 6 and 7 MILLION vehicle horns each year. The horns, which were exported to over 60 different countries, included all vehicle horns sold in the U.S. under the Bosch and Harley-Davidson trade names. I asked if my tour might include one of the Roots horn-making factory and learned that had already been planned for after lunch. After learning about Roots, I provided a presentation I’d prepared that discussed my own ‘roots’ in the power sweeping industry, along with an overview of the U.S. sweeping industry I’ve come to know so well. Although all were attentive, by the questions I received it was clear that the U.S. and other markets were no mystery to the Roots Team, since they already sold products into so many countries around the world. 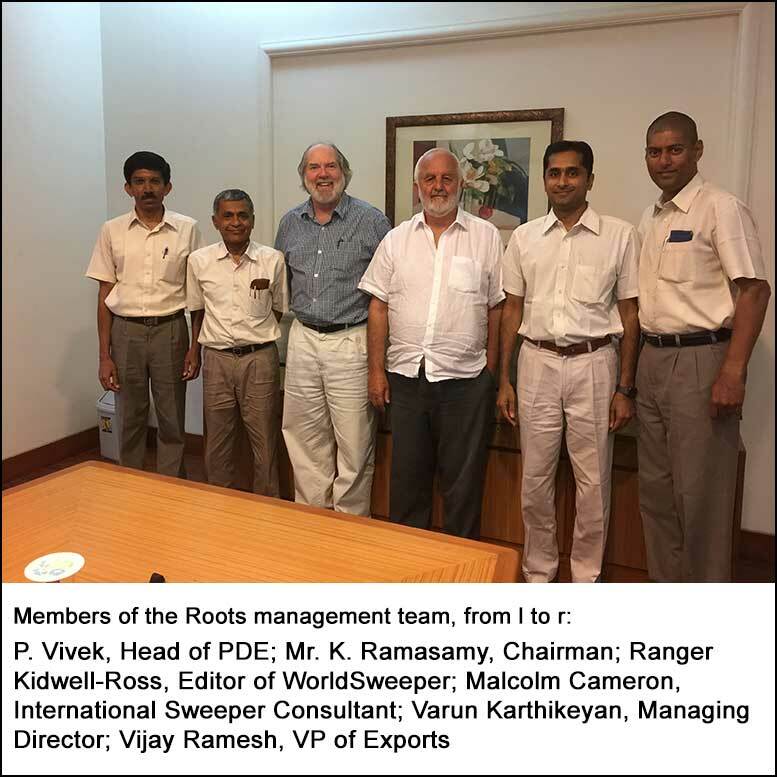 Varun Karthikeyan, Mr. Ramasamy’s son and the Managing Director of the company, had even gotten his training as an engineer at a top university in the States. At the conclusion, some of us went to the typical vegetarian lunch I was to learn was favored by many, if not most, Indian citizens. That was followed by the following tour of the Roots horn factory, which I found fascinating in the extreme and that I expect you will, as well.
. In attendance at our initial meeting were the people you see below.